1 - 4 p.m. Sunday, April 28, 2019 ~ 1:00 – 4:00pm Special Event Admission: Adults (ages 13 and above) $8.00 children (ages 6-12) $5.00 2019 Museum Members Free Get ready for the exciting opening day event! 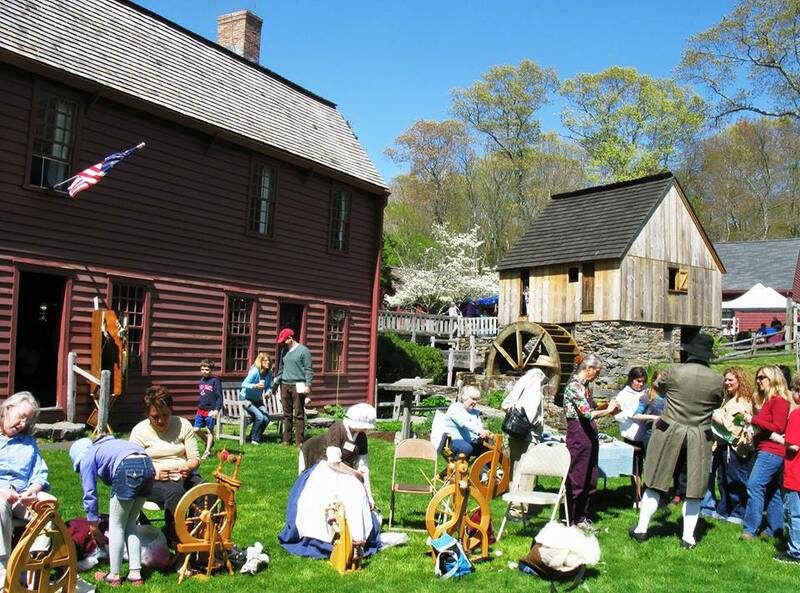 Millstones turning, herring on the fish ladder, johnnycakes, and a walk-about living history presentation by David Ely as our own Gilbert Stuart! 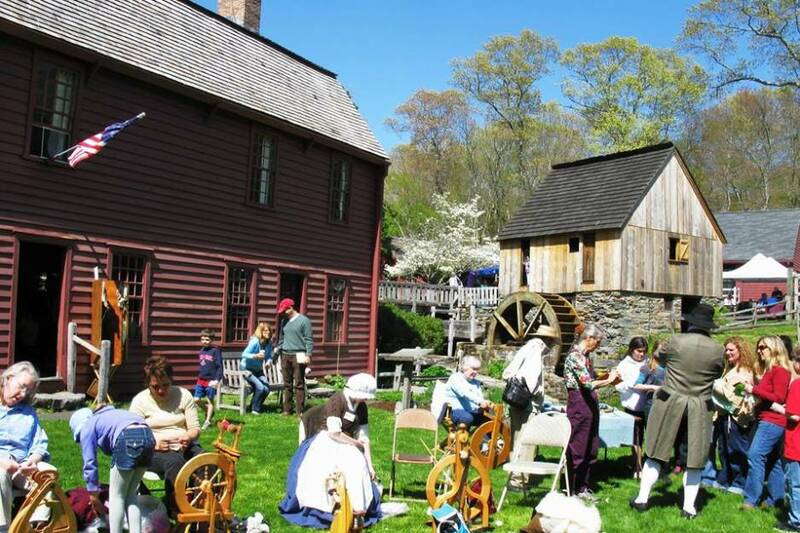 Don’t miss the gristmill in action, presentation by RI DEM biologists, the underwater camera, RI Spinning Guild demonstration, Little Rhody Thrummers Rug Hooking Group, display by Narrow River Preservation Association, Gyotaku – fish printing, fun activities for all and more! And Music by FARM DOG!